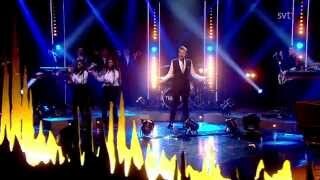 John Newman - Love Me Again (live on Skavlan 2014.03.28).mp3. Время: 4:03. ... John Newman - Love Me Again (Live @ The Capital FM Jingle Bell Ball 2013).mp3.